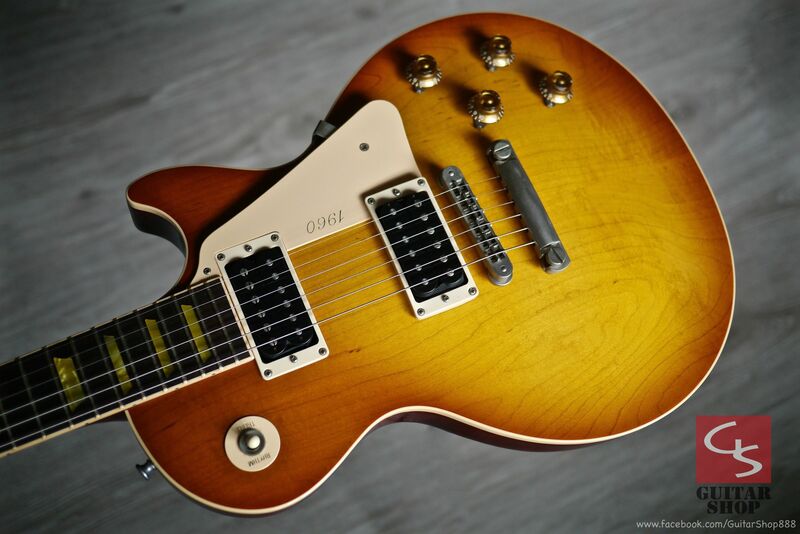 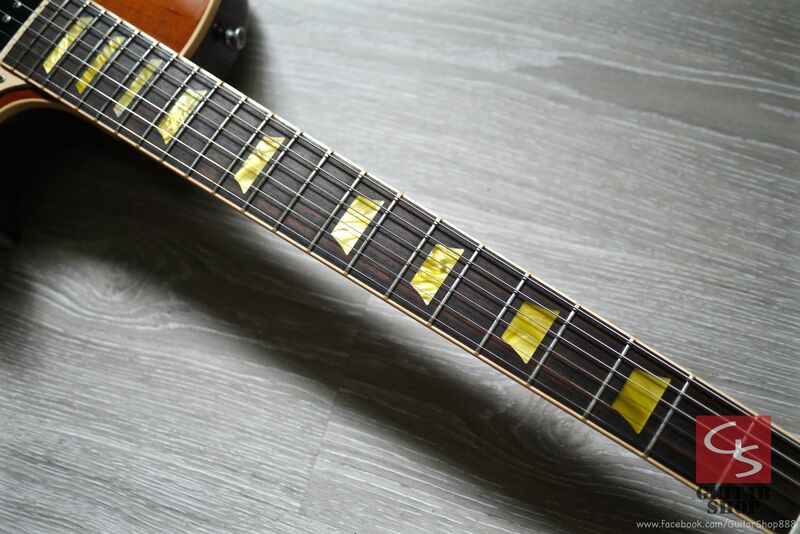 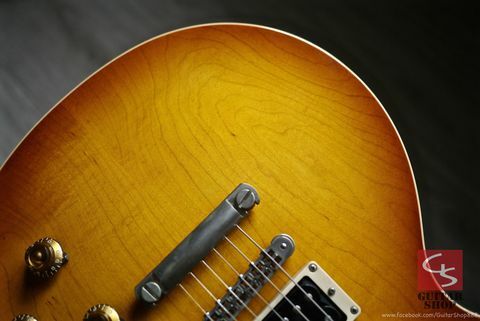 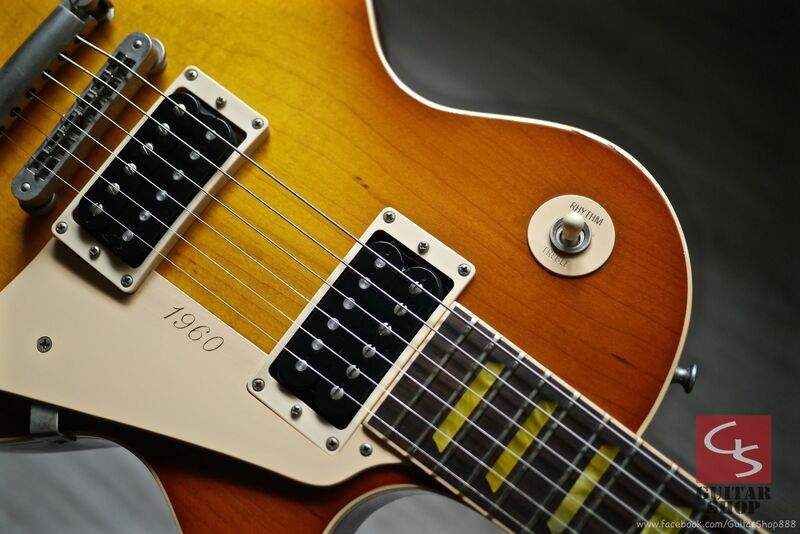 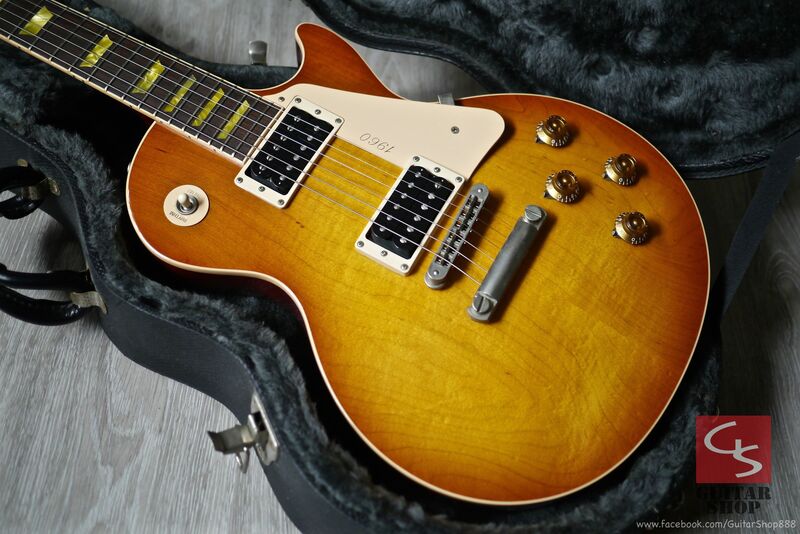 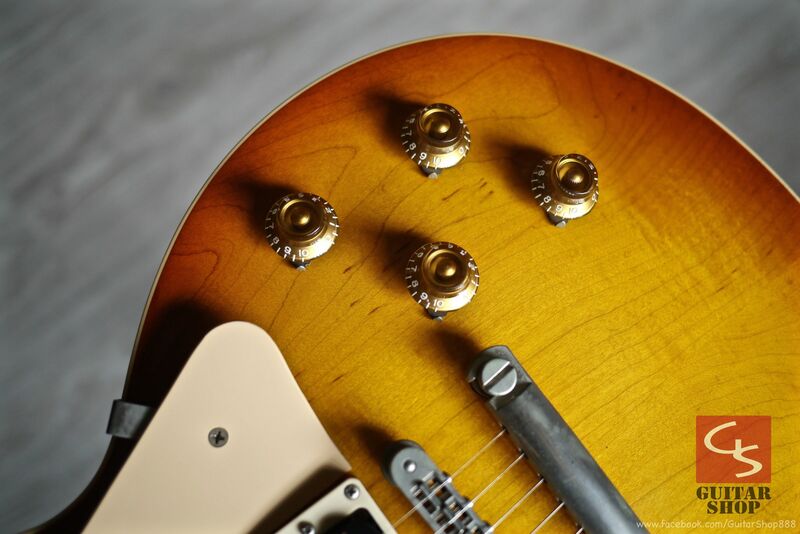 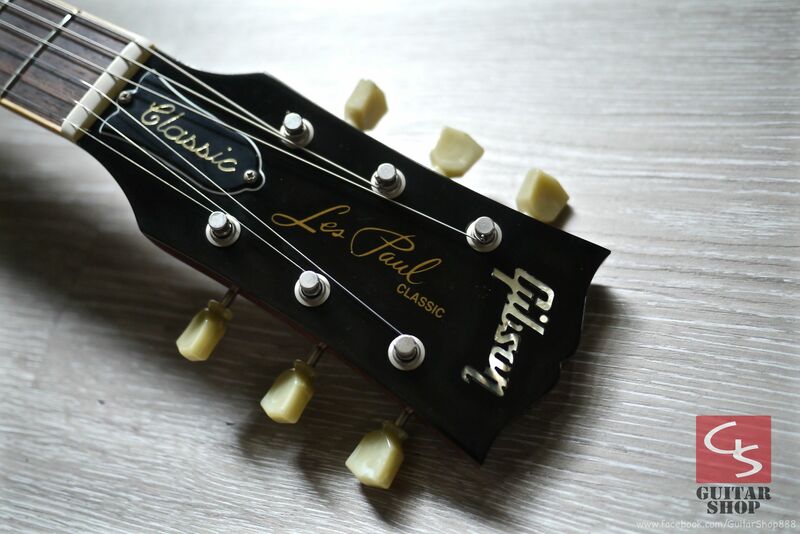 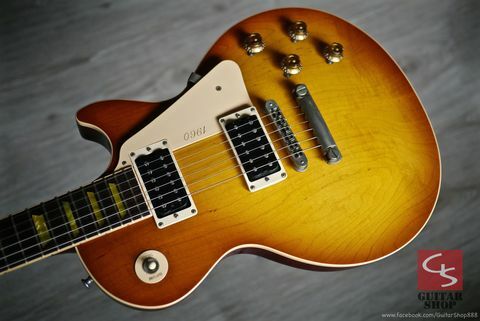 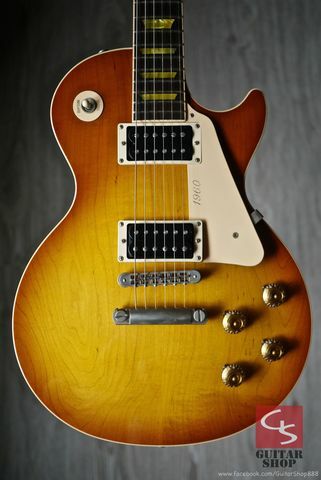 2004 Gibson Les Paul Classic Honey Burst. 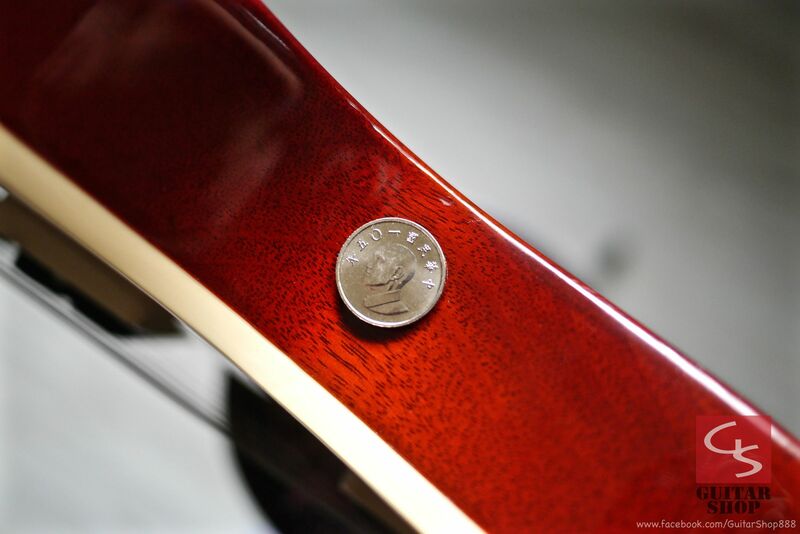 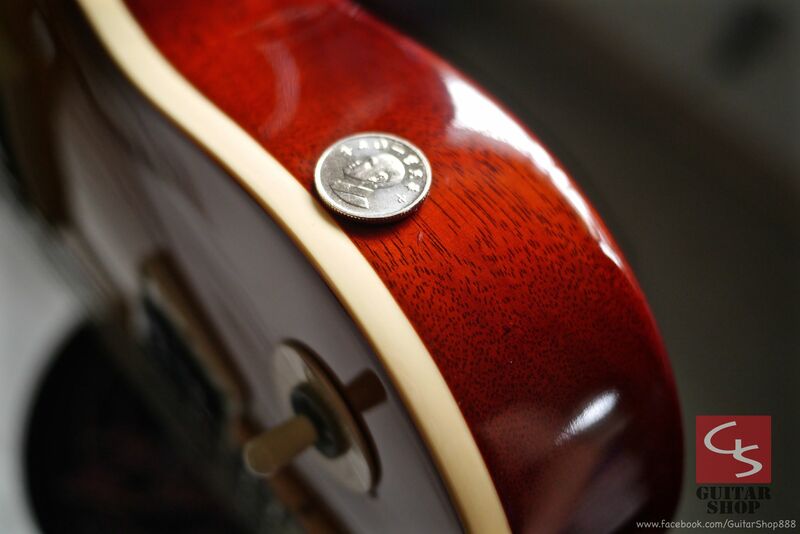 Guitar is in very good condition, has some little dings and little scratches, but looks clean, detail in the pictures. 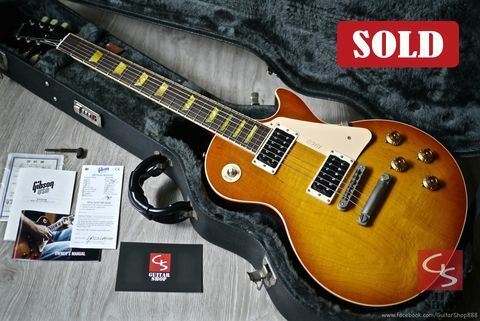 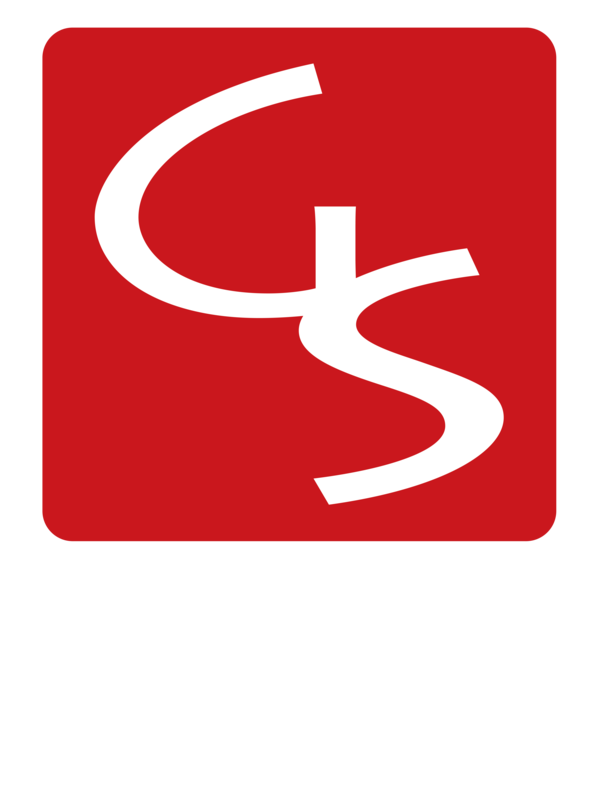 Come with original Gibson hard case, checklist. 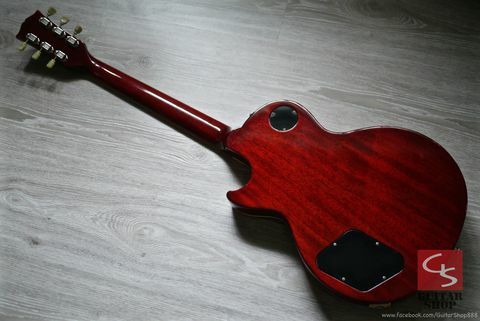 US$ 2,200 include shipping and insurance, ship via EMS, accept the bank wire or Paypal as the payment method.